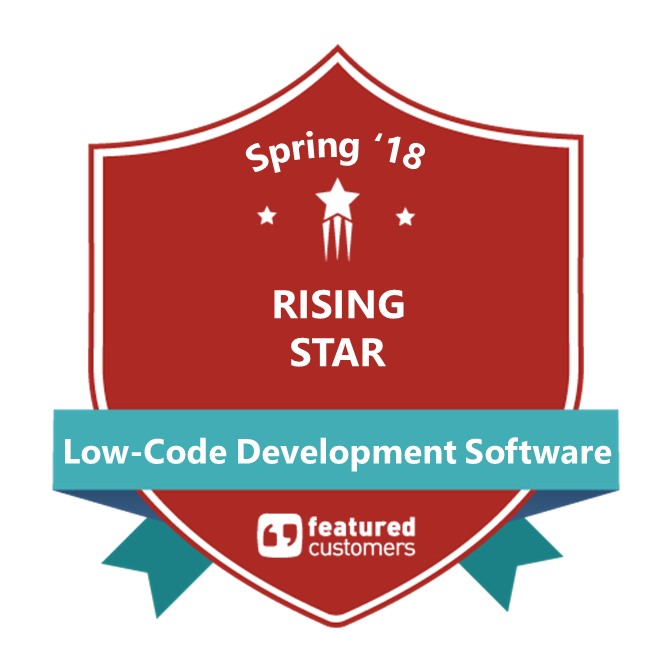 Guru99 named Alpha Anywhere a top mobile app development tool in its 2018 ranking. Guru99 is a popular developer site with 4.5 million page views per month. The site is a trusted knowledge source for developers and the website boasts that it has provided training to more than 100 million people. 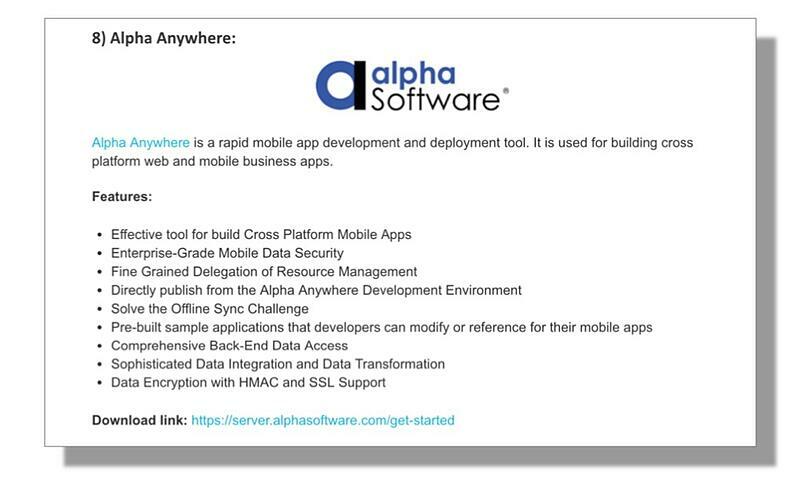 Get an overview of Alpha Anywhere and its key features. If you would like to explore how Alpha Anywhere could help your organization empower citizen developers, contact mike.gongwer@alphasoftware.com.